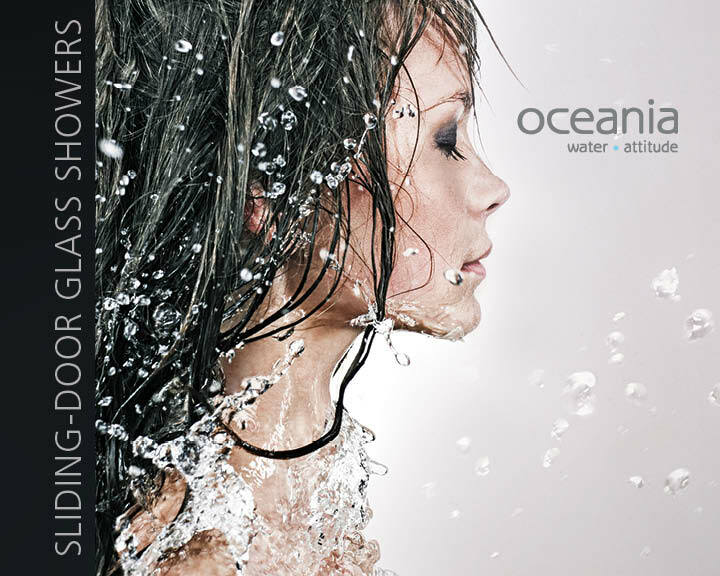 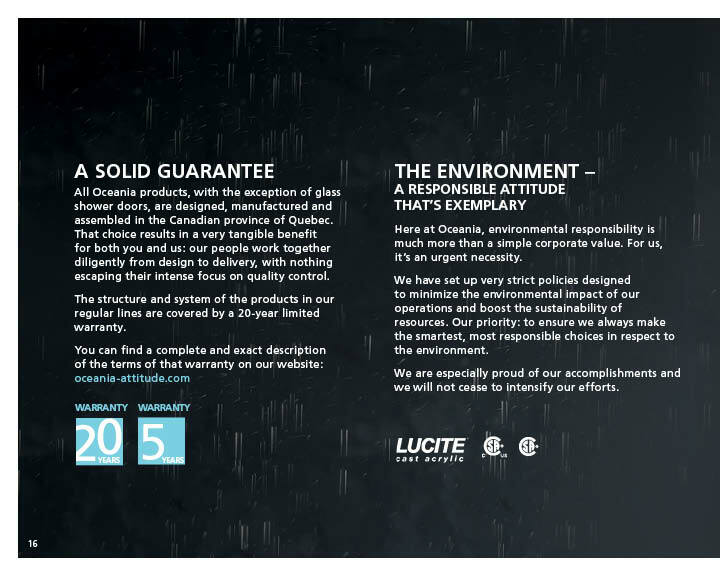 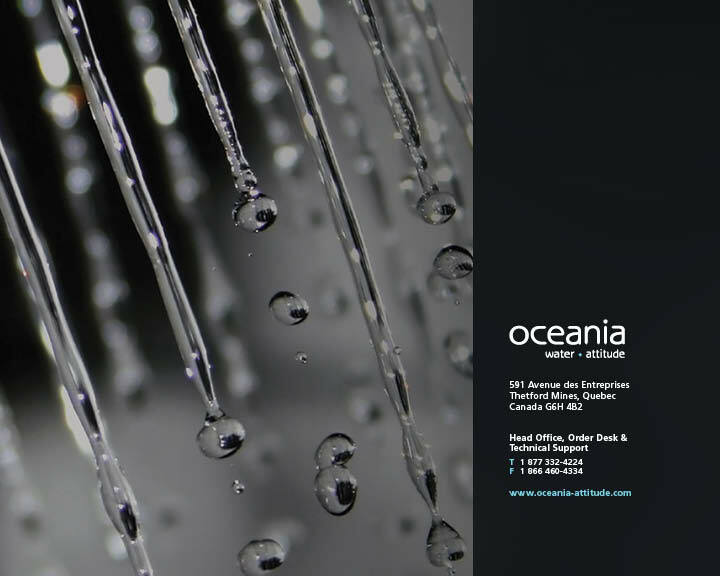 Oceania is proud to present its latest products. 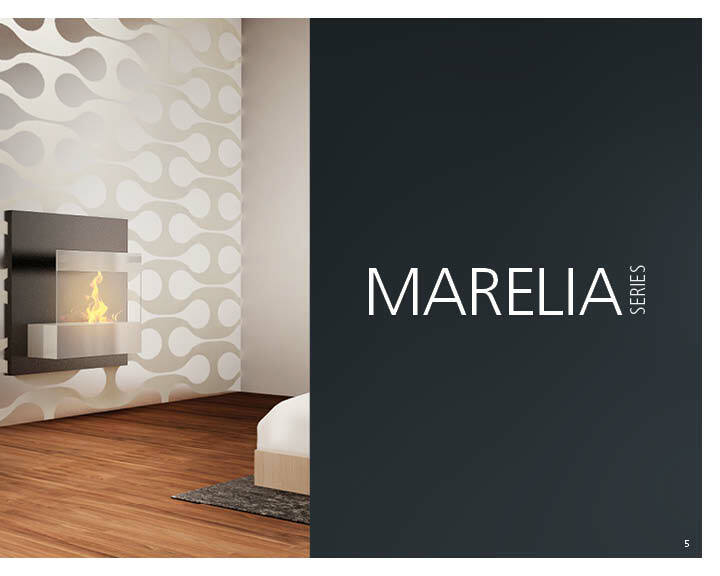 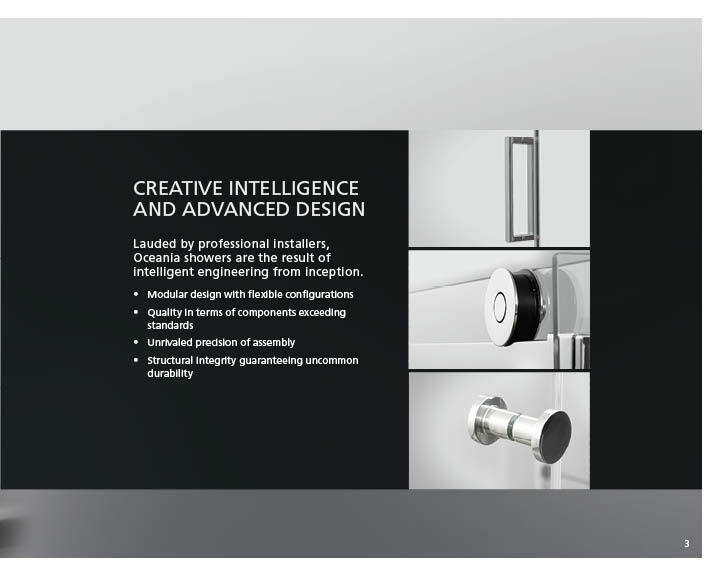 We are always innovating and developing new solutions in tune with the latest design trends: spacious and harmonious volumes, high standards of quality, refined forms, ergonomic functionality, cutting-edge materials and peerless mechanics. 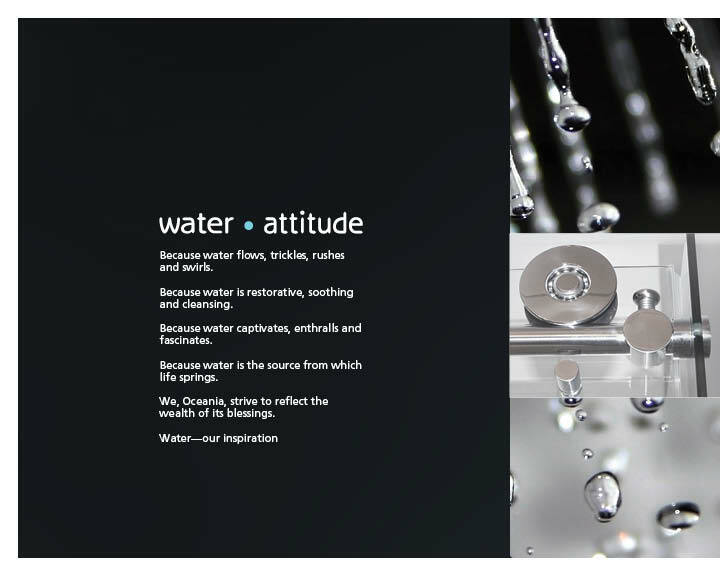 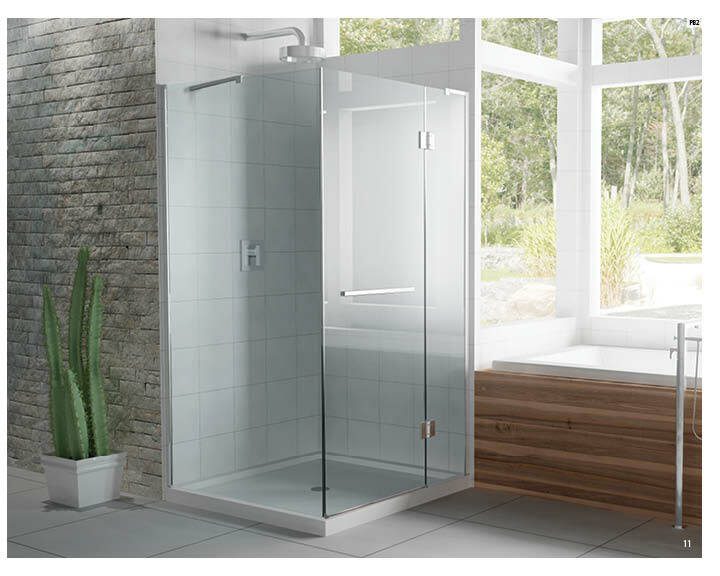 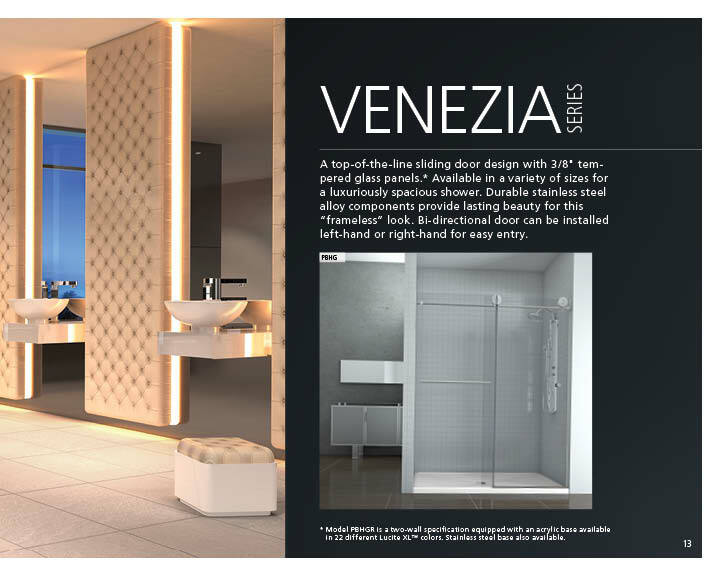 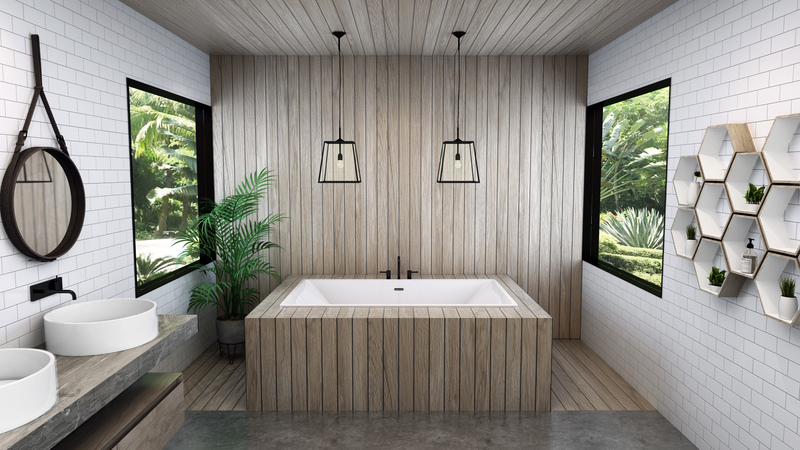 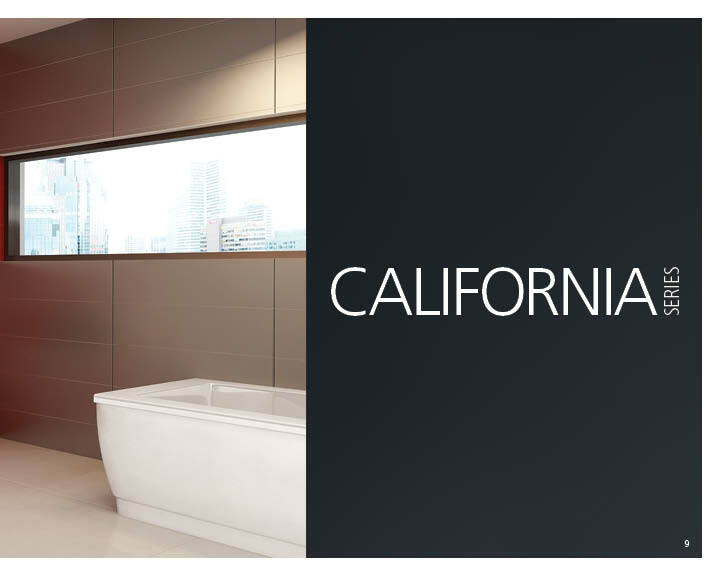 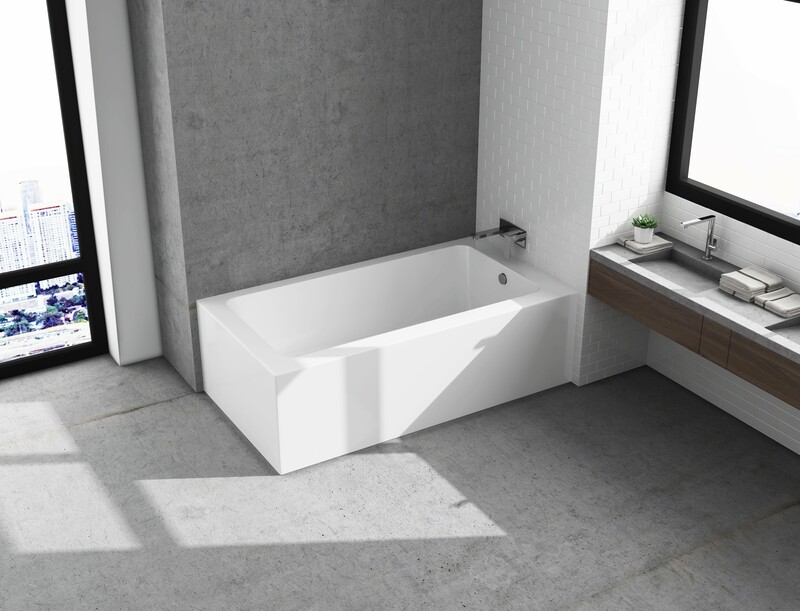 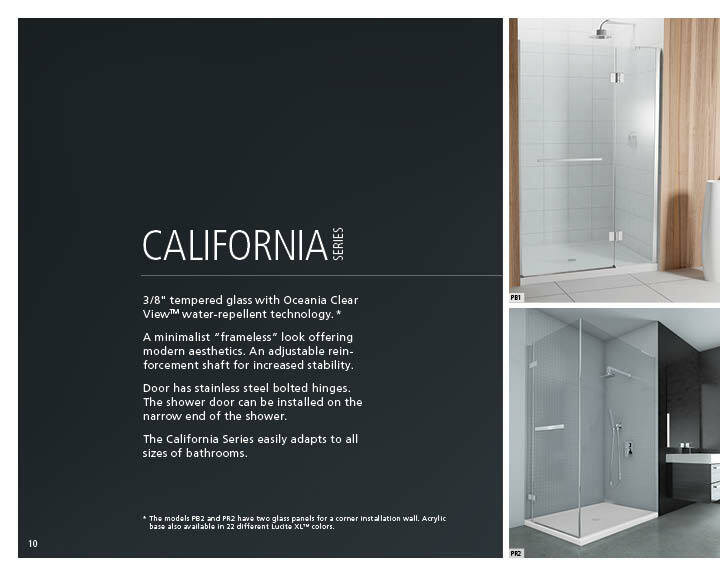 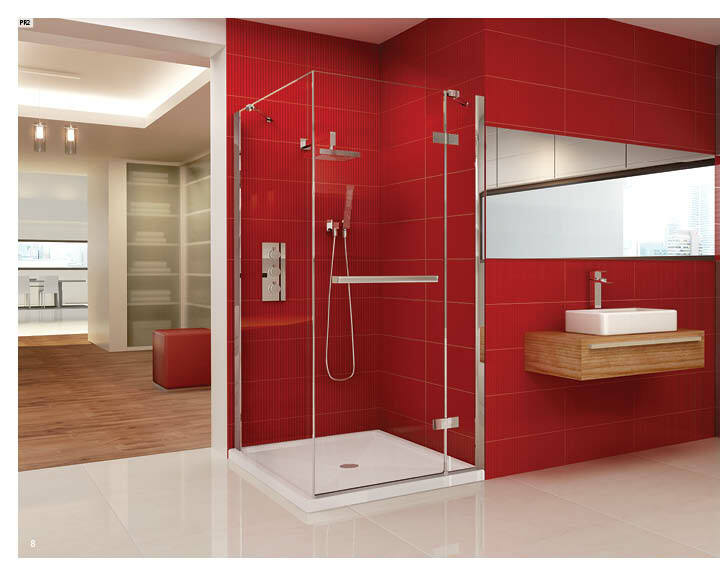 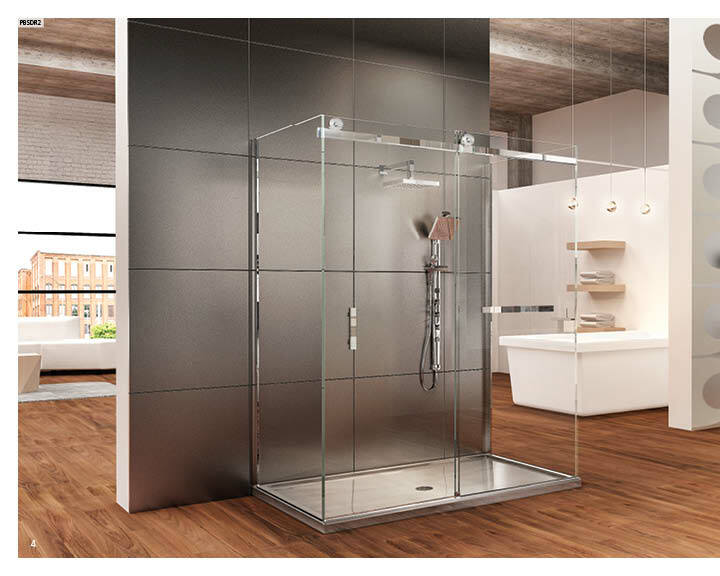 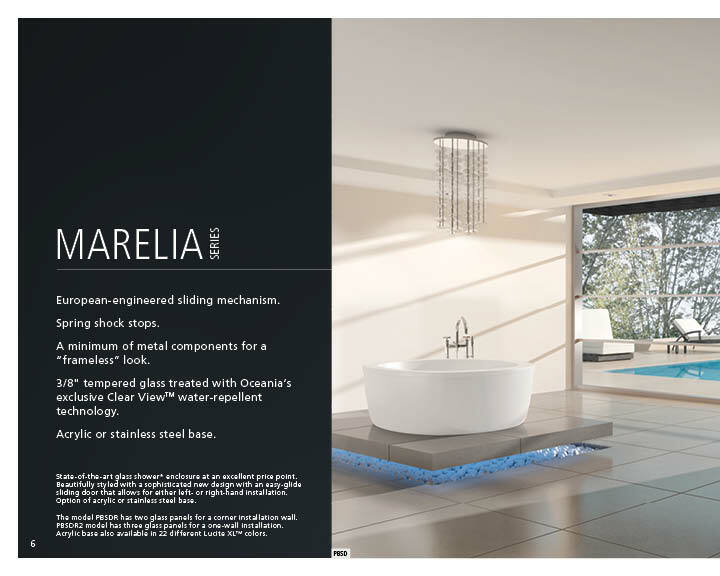 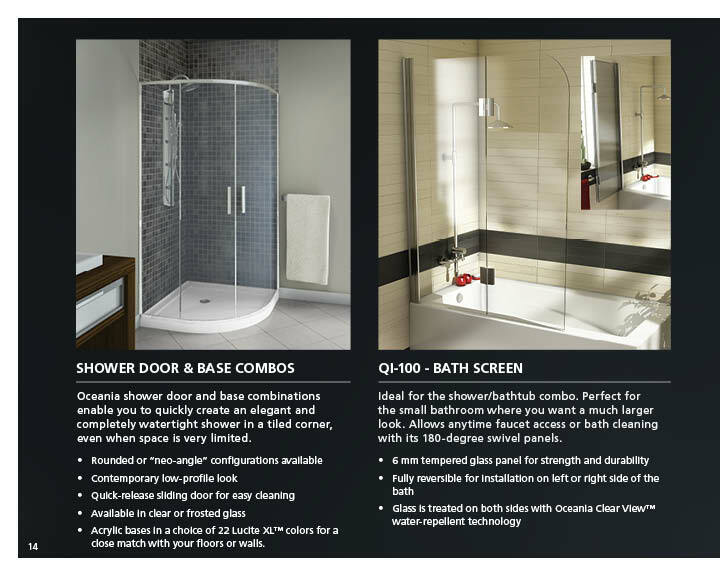 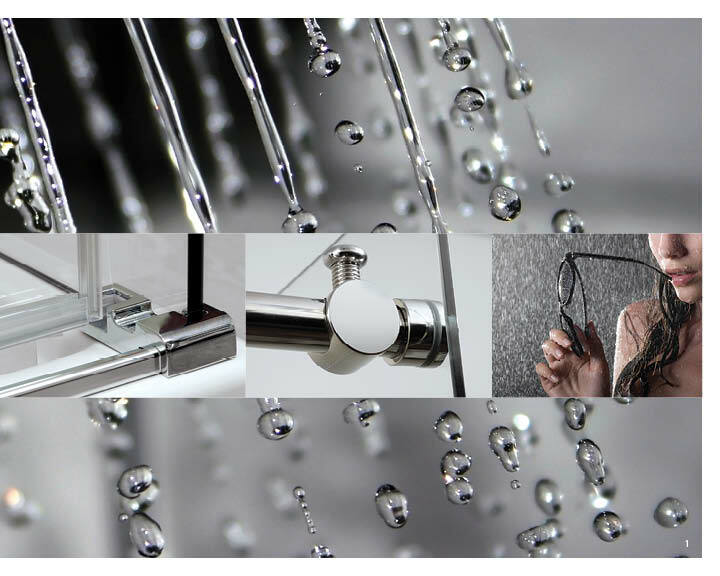 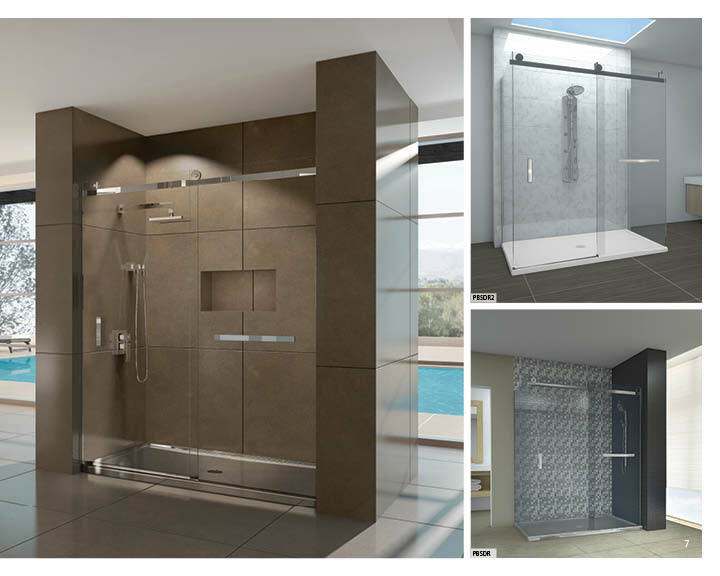 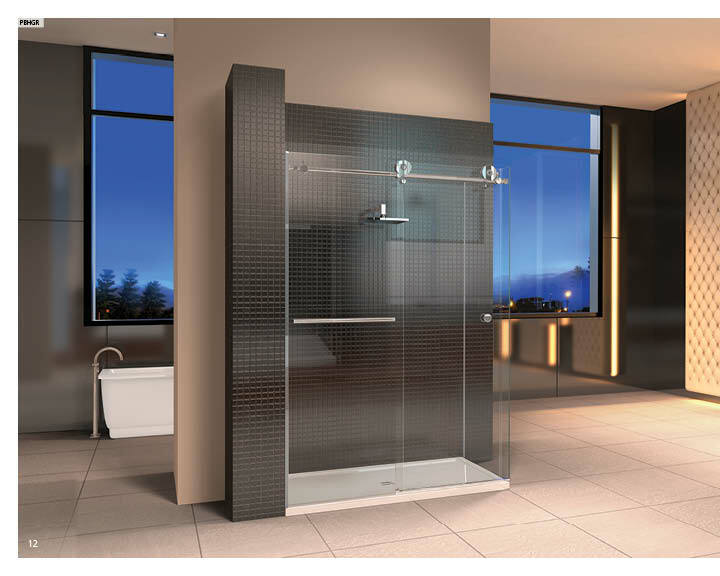 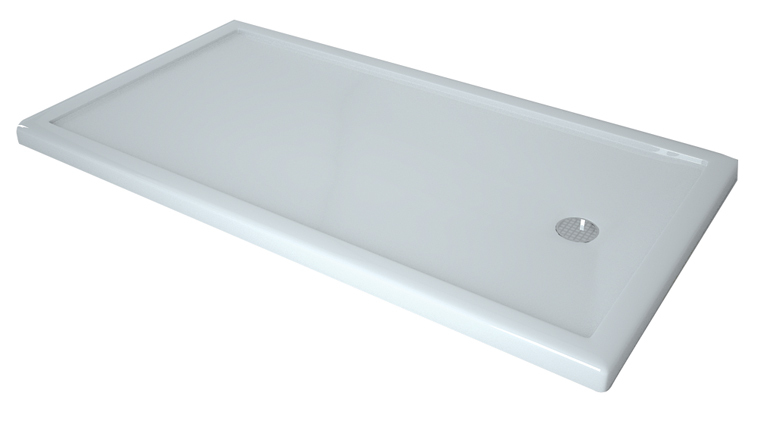 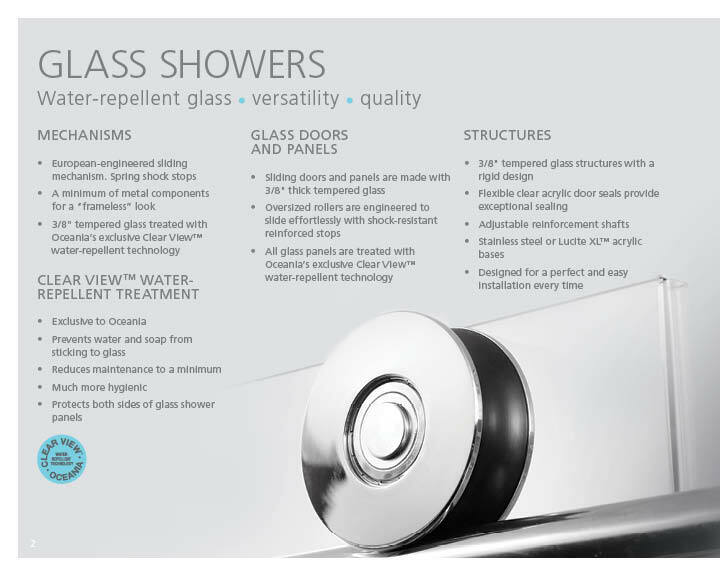 View our latest bathtubs, systems and showers. 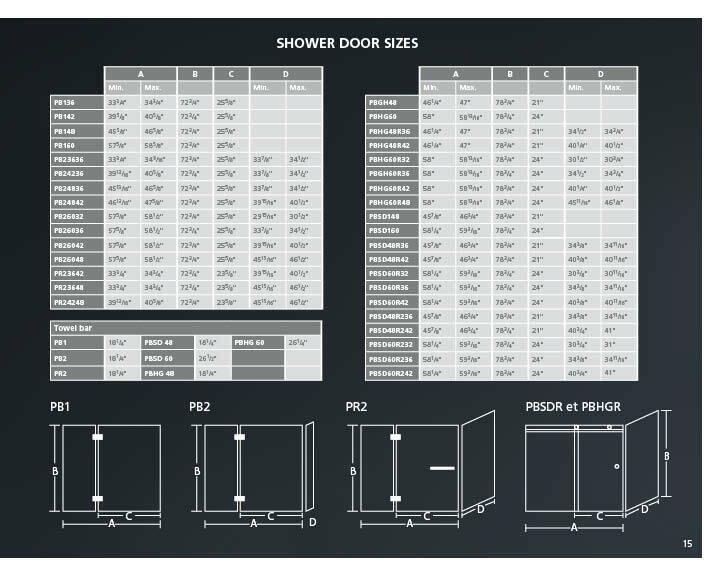 66" x 36" x 2,625"
57" x 34" x 22"